Finding someone that understands the motivation and needs of not-for-profit and community-based organisations can be very difficult. Fortunately, with our legal partner, Brian Herd of CRH Law, Community Business Australia can refer specialist legal support from a proven professional. 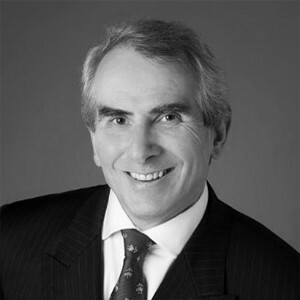 With the experience and passion to make sure your organisation gets the best advice on legal compliance, workplace relations, and commercial and property law, Brian is recognised as one of the best in his field. 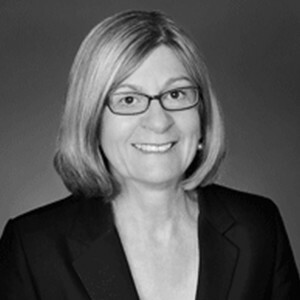 Joanne O’Brien is a senior partner of CRH Law and has extensive legal experience across the not-for-profit sector, having acted for a range of organisations including charities, community businesses, churches, peak bodies and associations. A seasoned presenter, Joanne’s experience focuses on establishing and restructuring legal entities for not-for-profit and charitable organisations. 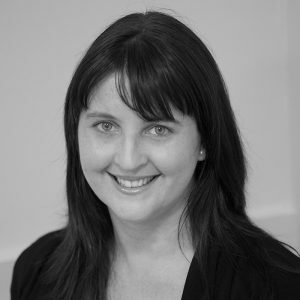 Alicia has over 15 years experience in the design, management and delivery of human services in both the public and not for profit sectors with extensive management expertise. You will find her professional, capable, responsive and solutions-focused with a flair for thinking creatively and a commitment to helping your organisation stand out in the crowd. Shane has over 25 years experience in strategic leadership and corporate finance across a broad range of sectors including health and aged care – in both corporate and not for profit environments. He uses his experience and strategic skills to advise executives, boards and business leaders in the areas of governance, strategy, performance/growth, strategic design, financial analysis, values-based leadership, M&A, risk/assurance and strategic master planning. Respected advertising and marketing professional, Derek Tan brings over 25 years of effective communications expertise to the table. Over this time, the award-winning Brand Consultant and his creative team at Generator has developed countless solutions for a diverse range of clients across many industries – including NFPs and community services. From brand identities to advertising campaigns and marketing collateral, to website development, online marketing and more, Derek has the skill, know-how and network to deliver outstanding results at exceptional value for money. Jeremy is a committed recruitment professional, with a scientific grounding and exposure to the private, public and not-for-profit sectors, both as a participant and as a provider of consulting services. He has personally recruited more than 250 CEOs, as well as a number of Board Members for organisations throughout Australasia in the health, human services, member association, research, academic and non-profit sectors.